Do you struggle to keep your New Year’s resolutions? If so, you’re not alone! Many people have a hard time sticking to their resolutions. 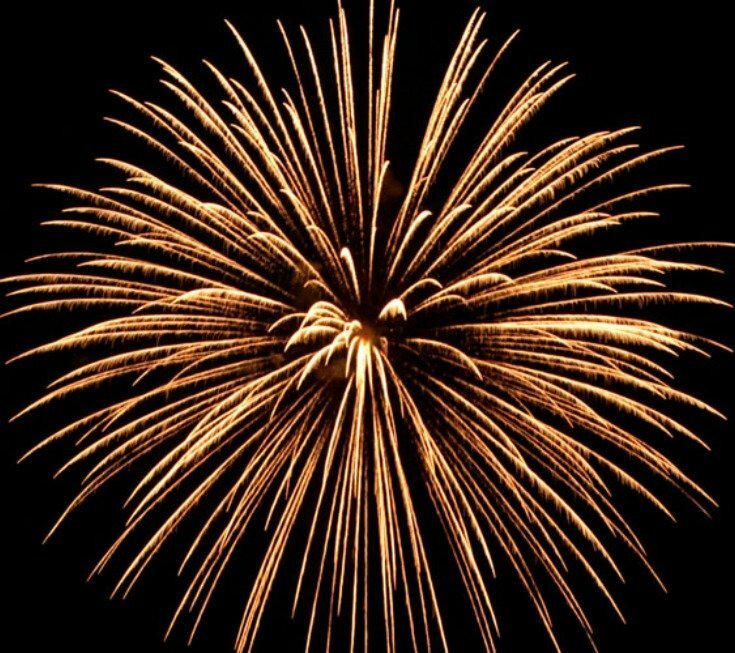 Make this year the year that you keep your resolutions. Follow the easy tips below to keep your resolutions going all year long! We know that change is tough. And that we all struggle with change. It may seem straightforward, but recognizing that resolutions represent change was eye-opening for me. I’d give myself a pass for struggling with change, but would get upset with myself for struggling with resolutions. But resolutions are change. If we resolve to eat better, we’re changing the way we eat. If we resolve to exercise more, we’re changing the way we exercise. I needed to recognize that resolutions are change before I could start implementing steps to keep my resolutions. That’s because many of the steps that help you keep your resolutions are the same steps that help you cope with change. We know that having too much change at once can be overwhelming. We only have so much capacity to deal with a lot of change all at the same time. Since resolutions are change, having too many resolutions at once is also overwhelming. If you find yourself overwhelmed by all the change brought by your resolutions, you’re more likely to abandon those resolutions. 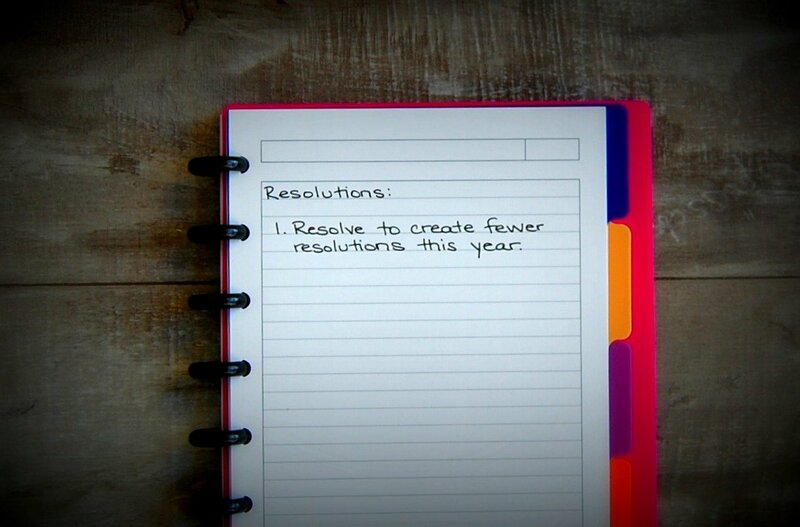 By having a smaller list of resolutions, you have fewer resolutions and change to focus on. That means you’ll be less likely to get overwhelmed and more likely to stick with your resolutions. Aim for one or two resolutions at a time. Once you implement those resolutions and they become a normal part of your routine, you can add more resolutions to your list. Write down your resolutions on a list that you can easily access and see. One reason is that you want to remind yourself of your resolutions on a regular basis. Another reason to write your resolutions down is to be able to cross them off your list after you’ve accomplished them. 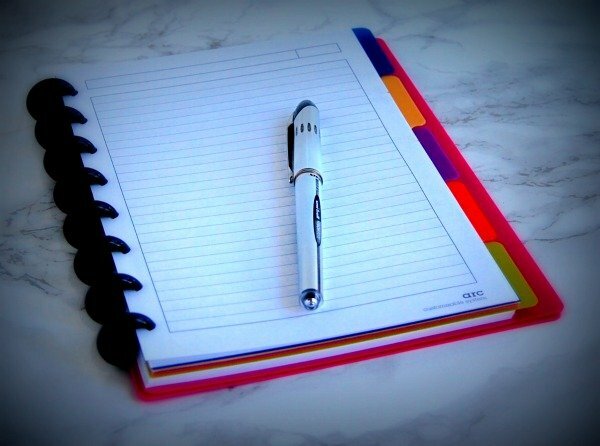 Crossing something off a list can be so satisfying – and motivating! 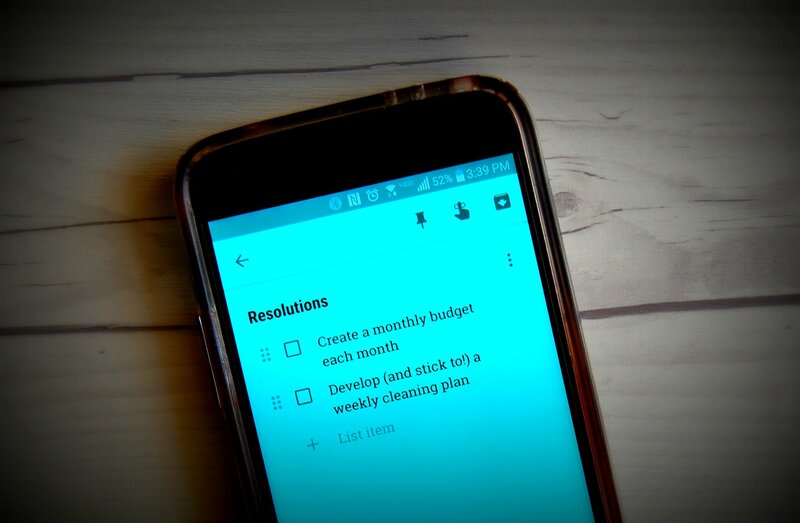 I use Google’s Keep app for my resolutions. It’s a checklist app typically used for grocery and to-do lists, but I find it great for tracking my resolutions, too. Once I’ve accomplished a resolution, I can check it off the list. The Keep app stores the items checked off the list, so you can go back and see all the resolutions you’ve accomplished in the past. 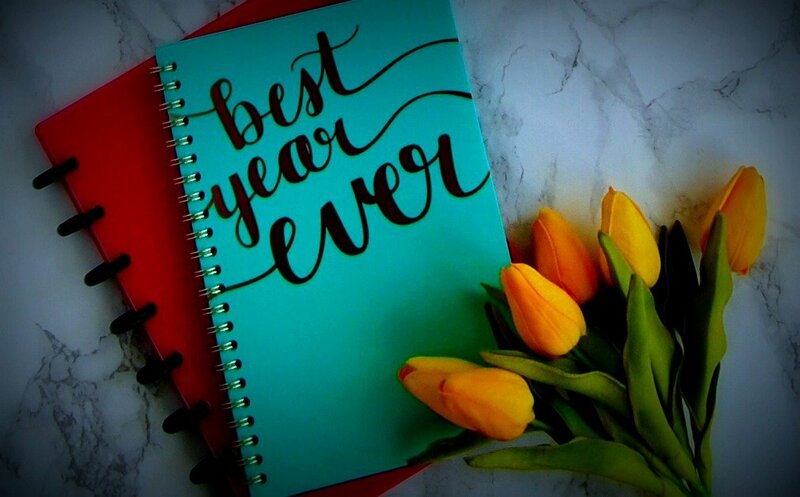 It’s incredibly motivating to see a list of those past resolutions that you’ve accomplished! You don’t want to focus on too many resolutions at once. But if you have a long list of resolutions you’d like to accomplish, you can have two different lists of resolutions. One will be the short list of current resolutions you’re working on in the moment. The other list will be future resolutions. Once you accomplish a resolution on your current list, you can move another resolution from your future list onto your current list and start working on it. Just a single resolution can be overwhelming when it’s not broken-down into small, actionable steps. For example, many people make resolutions to lose weight in the new year. Some people are highly motivated at the start of the year. They go to the gym twice a day, seven days a week. They make all their meals from scratch. They cut out entire food groups. But this is a lot of change all at once. And for many people, it’s not sustainable. Not surprisingly, many people who throw themselves into their New Year’s resolutions by making massive changes all at once abandon their resolutions shortly into the new year. You can avoid this by creating a list of small, actionable steps that allow you to work up to bigger change. Once you accomplish each step, you’ll move on to the next step. You’ll feel a sense of accomplishment after you complete each step. And that’ll motivate you to keep working towards your resolution! In our example of a weight loss resolution, rather than tackle everything at once, you can create action items that gradually build up. Instead of going to the gym twice a day, seven days a week, you could make a commitment to go to the gym every Sunday afternoon. Once you’ve made going to the gym a habit every Sunday afternoon, you can add on. For example, you could set a new goal to go to the gym every Sunday afternoon and Thursday evening. This way, you gradually introduce the change into your life. You’re less overwhelmed and more likely to stick to your resolution. Once you’ve made your New Year’s resolutions, share them with your family and friends. Tell them the specific, actionable steps that you’re going to take to stick to your resolutions. That allows them to follow-up with you to see how you’re doing. You’re more likely to stick to something if you know someone else will be asking about your progress. You can share your resolutions informally through conversations or you can do something more formalized. One example is starting a Facebook page to share your progress and inviting your family and friends to follow the page. You could even start a blog to track your progress and motivate others to achieve similar success. You don’t have to go it alone with your resolution. No matter what your resolution is, there is someone out there who could benefit from that resolution, too! Invite your family and friends to participate with you in your resolution. For example, if you’re planning on going to the gym every Sunday afternoon as part of your resolution, you could invite friends or family to meet you at the gym. One year, I made it my resolution to buckle my seat belt whenever I road in a cab, Uber, or Lyft. Every time I got in the vehicle with friends, I buckled up and told them about my resolution. That led them to participate in my resolution by buckling up as well! If I ever forgot, they reminded me. Now, it’s a habit that we all share. By having family and friends share in your resolution, you feel a sense of support and community. You know that you’re in it together to accomplish your resolution. You can motivate each other to succeed. What resolutions are you planning to make this year? 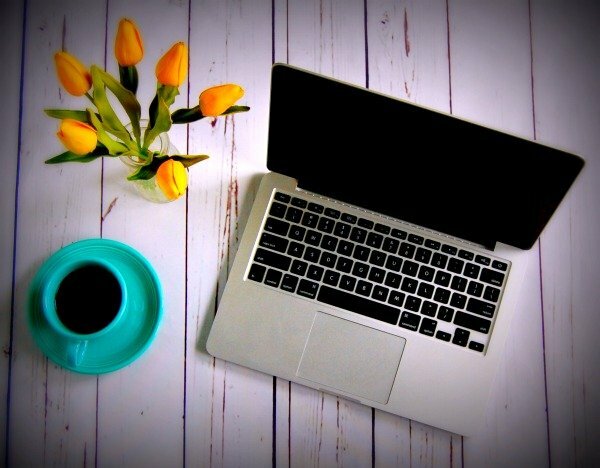 I hope this list of tips helps you to stick with them throughout the year!